1 What is Hetzner Online Hosting? What is Hetzner Online Hosting? Hetzner Online web hosting is an interactive service provider that provides information on various services pertaining to website utilization and use. Hetzner Online was founded in the year 1997 and has a variety of clients both in the private and public sectors. The infrastructure is modern and adequate for the solutions provided. Their assets include data centers residing in the Germany, though there are plans to establish others in Finland’s central park. Hetzner Online hosting has a variety of alternatives depending on the customers’ needs. They are also able to do package customization as per the requirements of every customer. Hetzner Online offers various type of hosting plans and the most popular services are their shared hosting and vServer solution. Besides, they also offer domain registration service so that customers can setup their websites and have a presence on Internet easily. This hosting is very affordable and with low prices, the offer includes sufficient disk space which can be used for modern application execution at ease. At a price of € 1.60 per month + a setup fee of € 8.32, the benefits of this package include a free domain, 10 GB free transfer, 2GB disk space, etc. This package is relatively affordable and targets those customers whose traffic usage is higher. With this package, you can install MySQL or a Content Management System which is popular in the market. Every customer has the advantage of having five additional domains under this package. The plan costs € 4.12 per month with a one-off setup fee of € 4.12. This package is multifunctional and offers great internet experience with unlimited traffic usage and ten additional domains as add-ons. It also offers 20 MySQL and PostgreSQL databases which are conducive for PERL applications and offer efficient and secure administrator. The package is priced at € 8.32 per month with a one-off setup fee of € 4.12. This package is conducive and very cost-effective as most of the benefits are unlimited. It also provides additional 20 domain add-ons. The amazing part is it does not charge a setup fee. The monthly fee is € 16.72. The vServer is a new technology that contributes to the reduction of infrastructure and thus makes it easy for administrators to monitor. Hetzner Online hosting plans for vServers offer the good options available in the market and are optimized to meet the needs of the market. There are a variety of solutions provided by them. For example, there is no setup fee for all the vServer hosting plan. The solutions in place are listed below, though these are not limited as customization can also be done in accordance with the need of the customers. The vServers are compatible with all operating systems available in the market. It has high-performance SSDs and the CPU speed is quite high considering the moderate price. The price is only € 3.90 per month, which is quite low considering the features it has, like snapshot and 24-hour monitoring capabilities. It is same like the vServer CX10. The only difference is that there is an additional snapshot capability as the RAM and SSD are double in size. The price is also quite modest at € 6.90 per month. It has a two vCore processor, unlike the CX10 which has only one vCore processor. In this solution, the RAM has been increased to 4 GB, thus making the speed high and can process faster. The SSD has also been increased to 100 GB. It is a package that worth the price of € 11.90 per month. It has great speeds that impress everyone and is quite affordable for a price of only € 19.90 per month. Its features include 2 vCores, 8 GB RAM, 200 GB SSD, and others. Increases in the RAM capacity, SSD, and the traffic makes it a perfect solution where the need for speed is paramount or where users have heavy traffic. The price tag is reasonable and goes for only € 29.90 per month. The snapshot capability is quite high at 5, and so are the processors. It has a four vCores processor. It has good RAM capability and high SSD. It also takes care of huge traffic with an eight vCores processor. Its price is only € 49.90 per month. Large organizations will find this plan a very useful solution. Hetzner Online has a large number of domains free for customers. There is listing sorted alphabetically for the customers to choose from and the price ranges are quite affordable considering they are paid annually. The most common available domains include .de, .com, .net, .org, .info and many more. 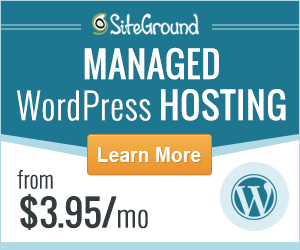 For the purpose of content management, directly integrates WordPress is the most popular platform. Hetzner Online is not left behind in the technology. It has the capability of installing WordPress for both beginners and advanced users. Hetzner Online WordPress hosting contains several tools to manage documents and images. The software is open source and therefore no cost implications are available with it. What makes Hetzner Online stand out among others is that you can install WordPress directly using the application integrates with Hetzner Online and therefore no third party software is needed. Aftersales services and maintenance are paramount for any service or product provider. As the time of this writing, Hetzner Online does not have a one-click customer support chat that is available 24/7. This seems to be disappointing as I am a big fan of Live Chat support. However, you can also use their email services to request for support.The customer service agents are knowledgeable and quick to respond to the queries. The site is well organized and the methods to contact Hetzner Online are also well listed. Customers can narrow these down to a particular product or service, so the query is attended by the right staff at Hetzner Online. It is worth noting that for every query a customer raises, there is a ticket that is given as a reference to follow up on the progress. Tickets are open until a solution is provided and the customer satisfaction is attained. A drawback of the website is that the Hetzner Online support is not easily visible. You may find a customer who would like to visit the office location physically. A map would be conducive for this function but unfortunately, it is simply not there. It is also noticeable that there is no address on the website. The main objective of choosing a web host is to have maximum uptime. Customers of Hetzner Online have a Service Level Agreement signed to ensure this is accomplished. However, the mission of Hetzner Online is not to be confined by the SLA’s but to ensure customer satisfaction by adhering to their 99% online policy. However, many customers having mixed feelings about Hetzner Online status time. Some feedbacks show many customers dissatisfied with their uptime performance. 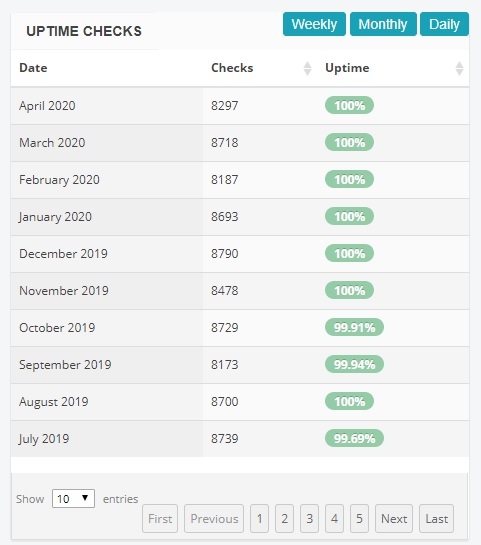 However, there are also customers with their website hosted by Hetzner Online have very positive comments on the uptime. This is a point of concern as it denotes that downtimes are quite rampant with Hetzner Online products and services as not everyone happy with them. The website is simple and easy to navigate. It is also straight to the point. Customers do not enjoy being directed to several pages before they get what they want. There is no assurance on aftersales services or how implementation is done in countries outside Germany. Hetzner Online is a lucrative website depicting a very capable company. The products offered are recommendable because of the fact that there are different varieties based on need and even the customers always give the site a good rating. However, it is recommended that they look up to the cons they have and also work on the customers’ queries. 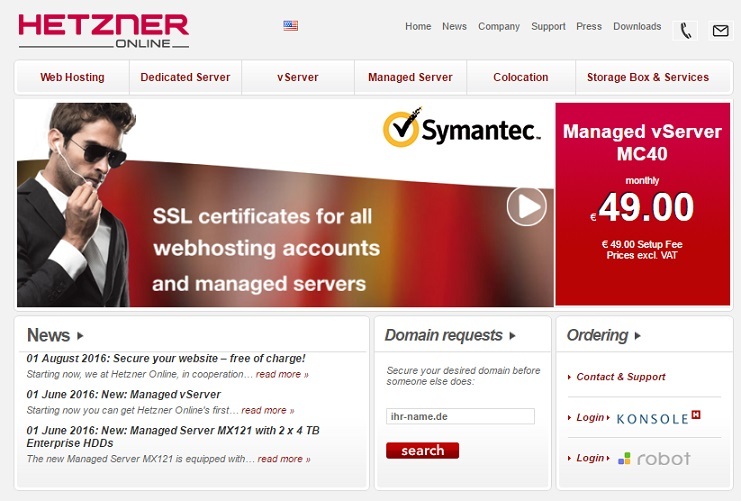 Compare Hetzner Online With Our Top Ranked Web Hosts!